What happens when you take an image out of its original context? 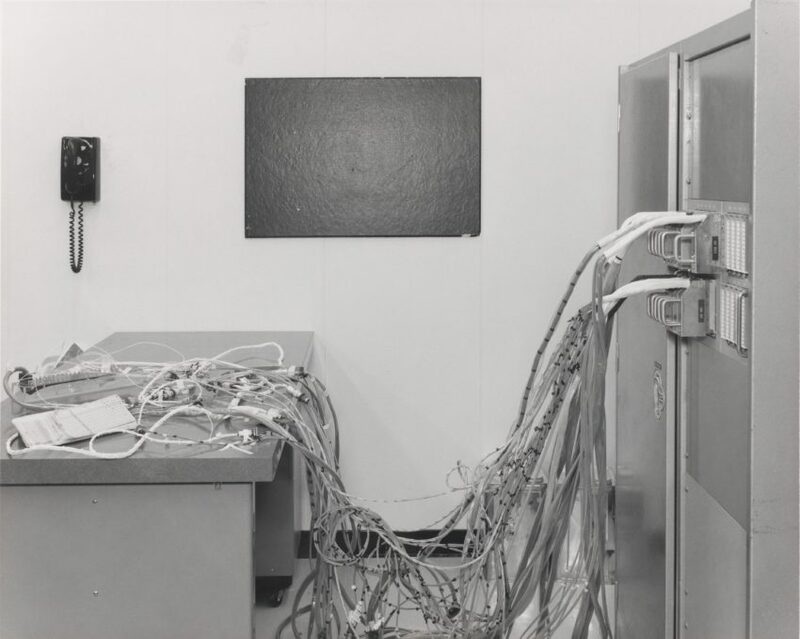 Beginning in 1975, Mike Mandel and his artistic partner in crime Larry Sultan began collecting photographs from government agencies, scientific research centers, and other public institutions. By rearranging the photographs in a distinct sequence, Mandel and Sultan invented an entirely new narrative for them, the result of which was their 1977 book Evidence.